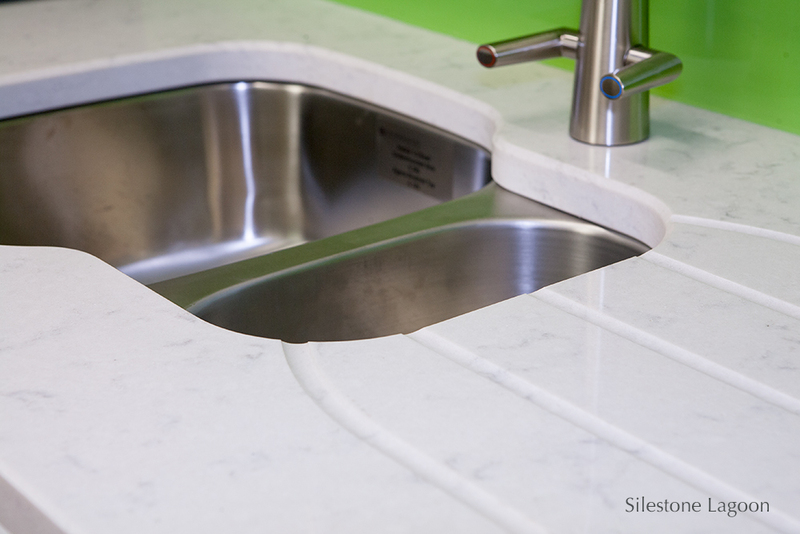 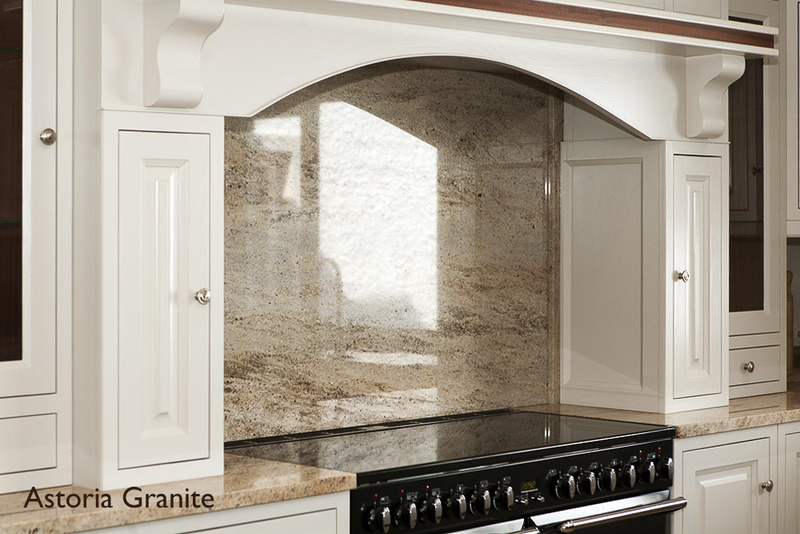 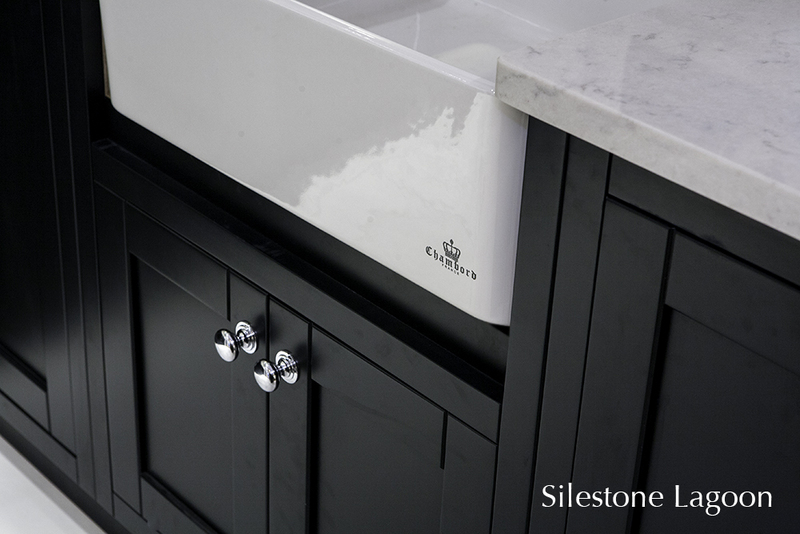 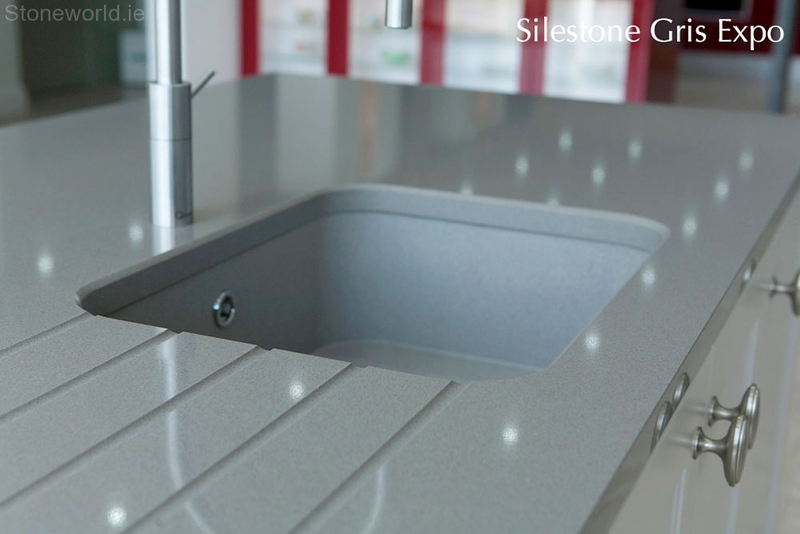 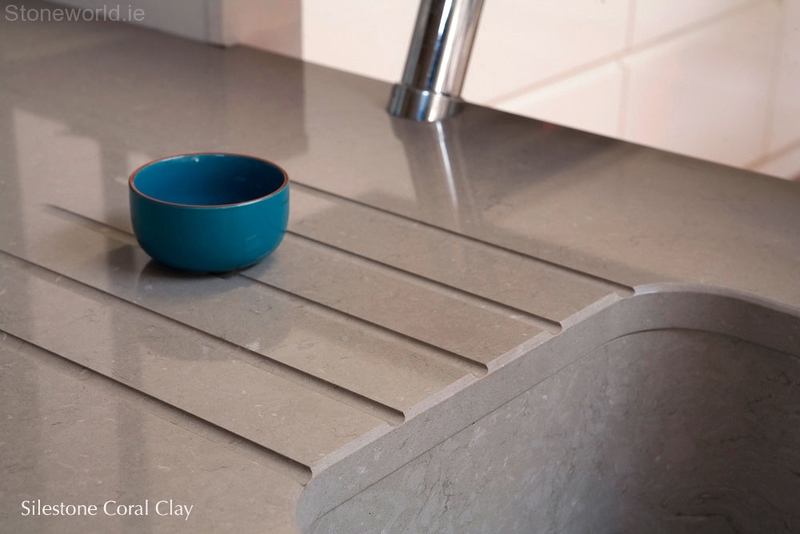 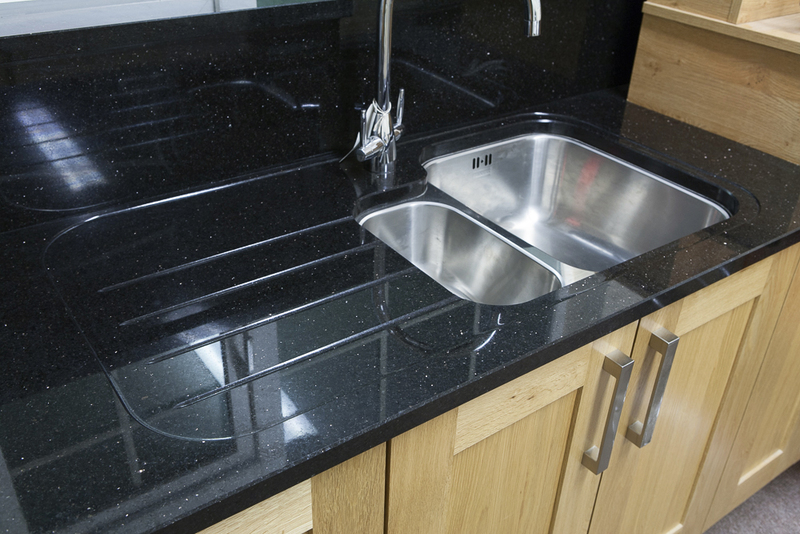 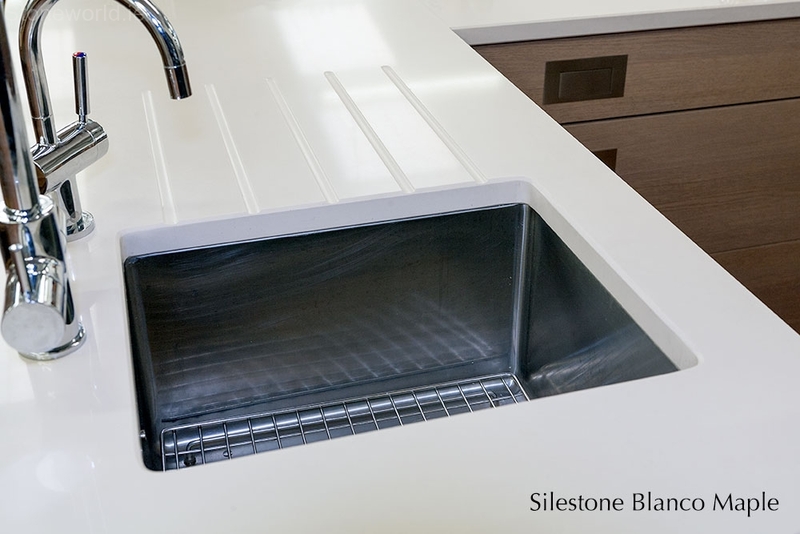 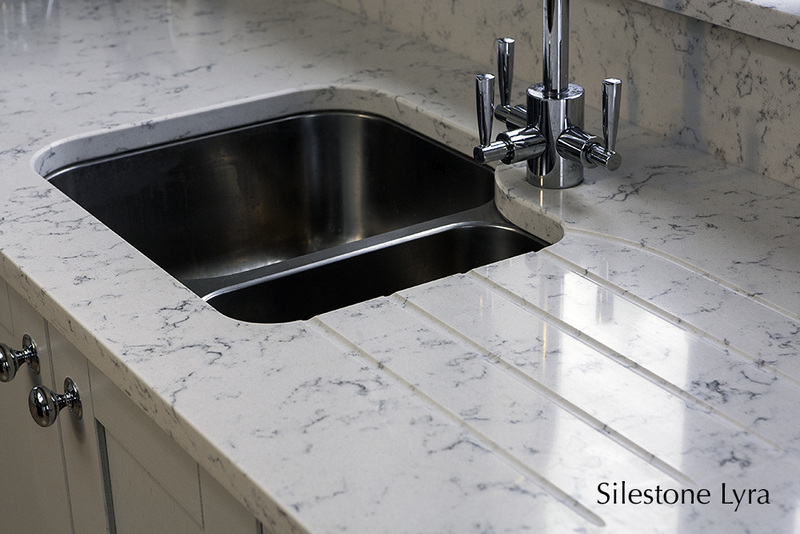 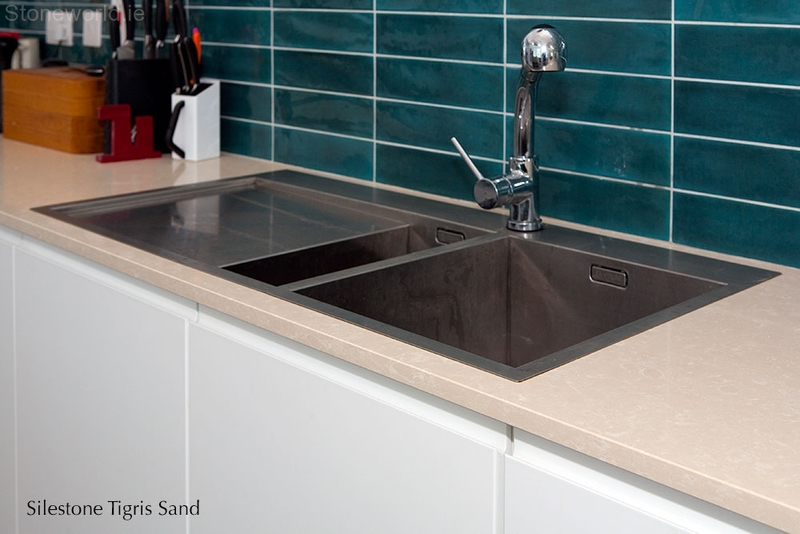 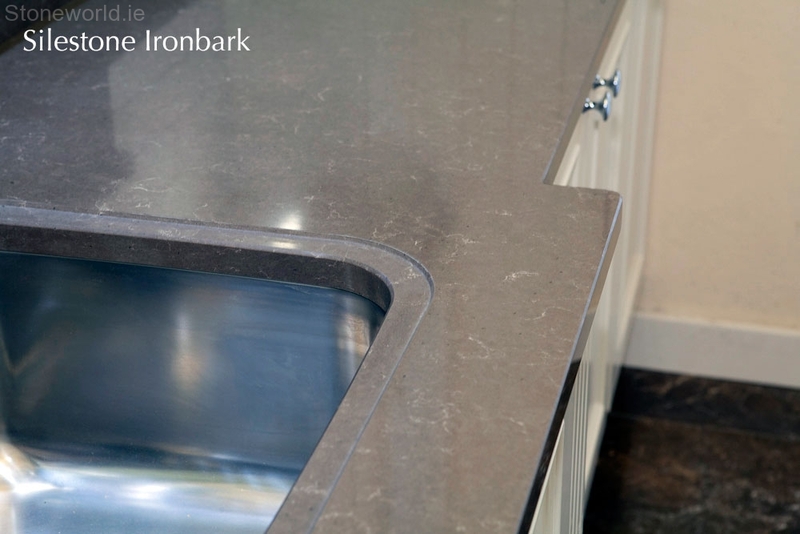 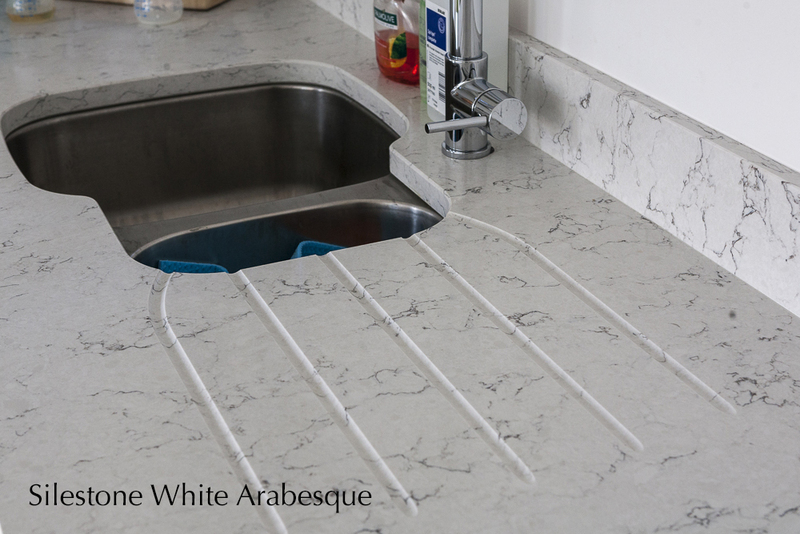 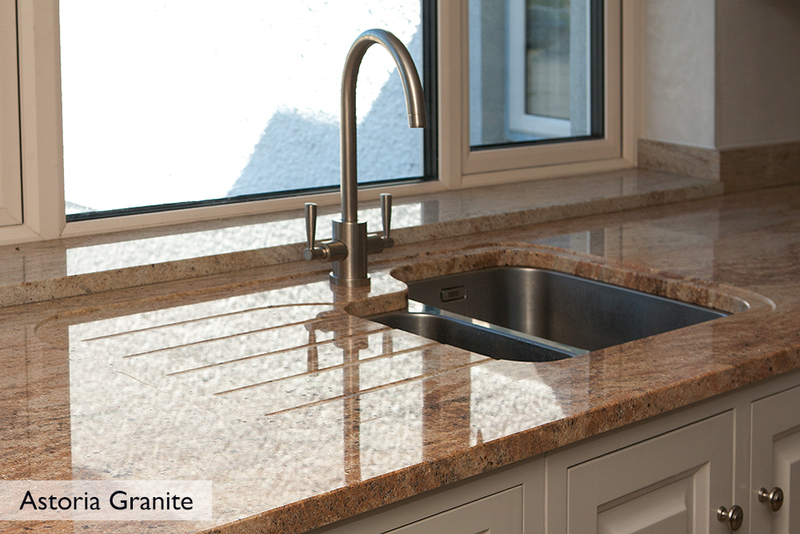 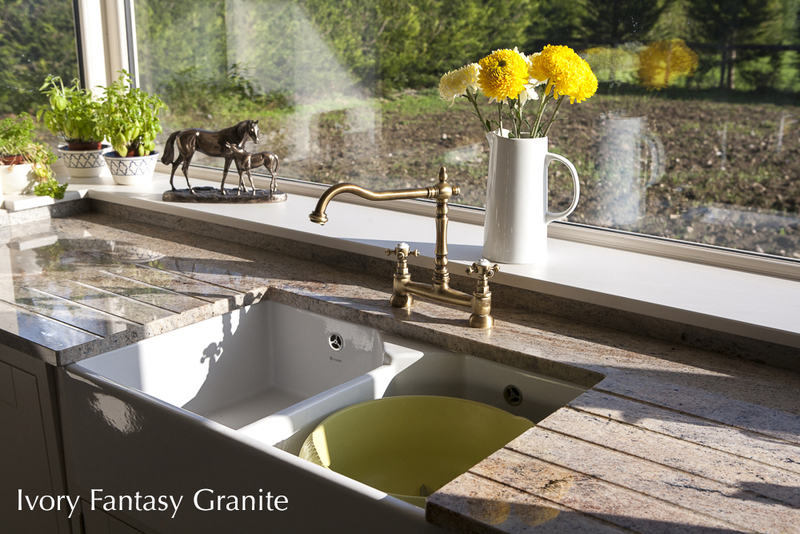 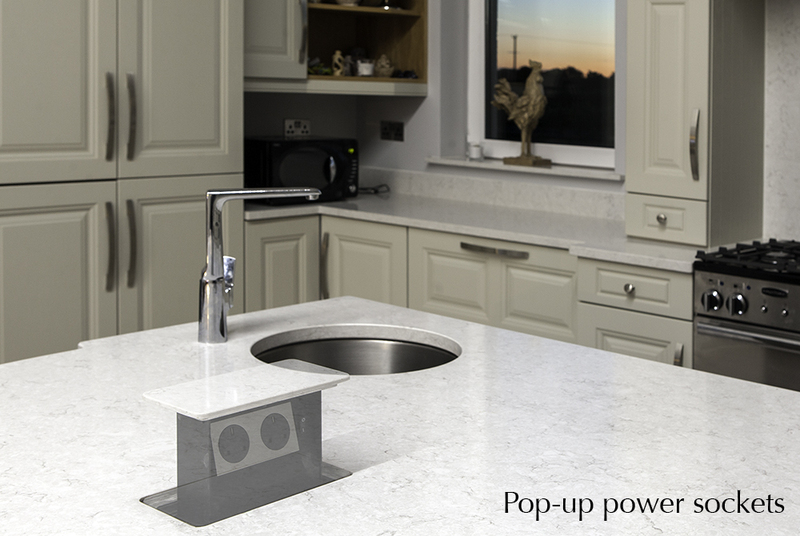 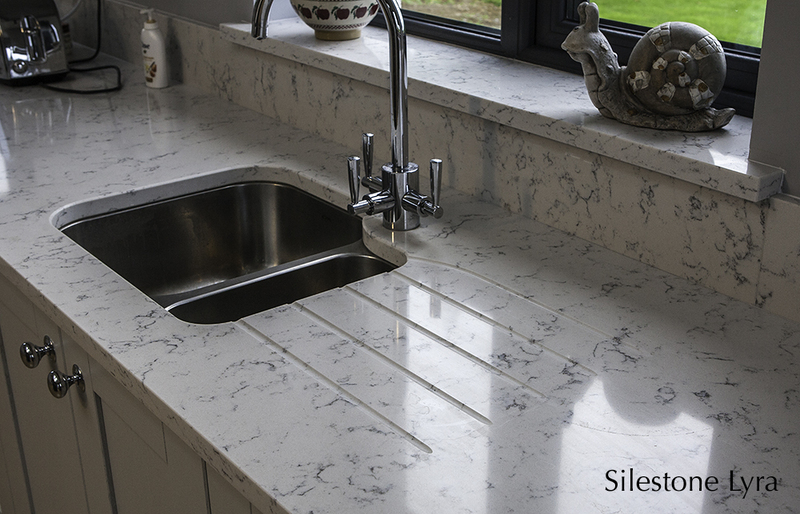 In addition to Silestone sinks, Stoneworld can offer a range of sink recesses, drainers & splashbacks for sink and cooker areas, all made to order. 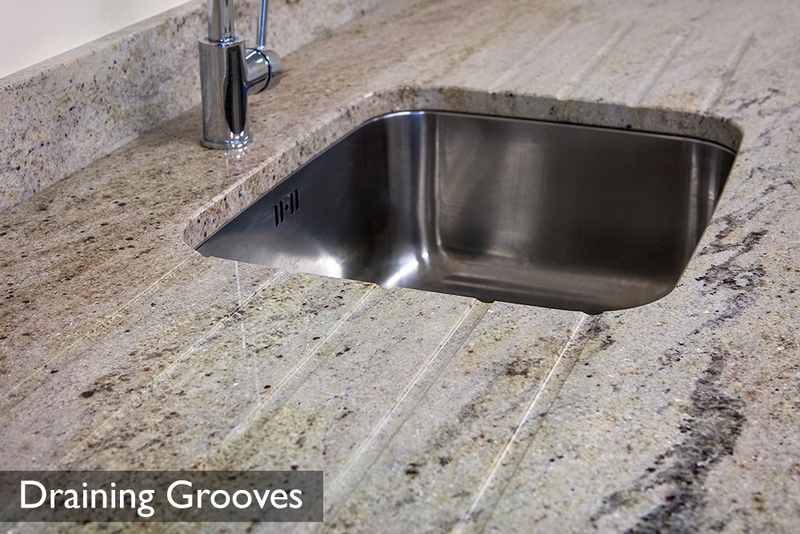 No recess with draining grooves on both sides of sink. 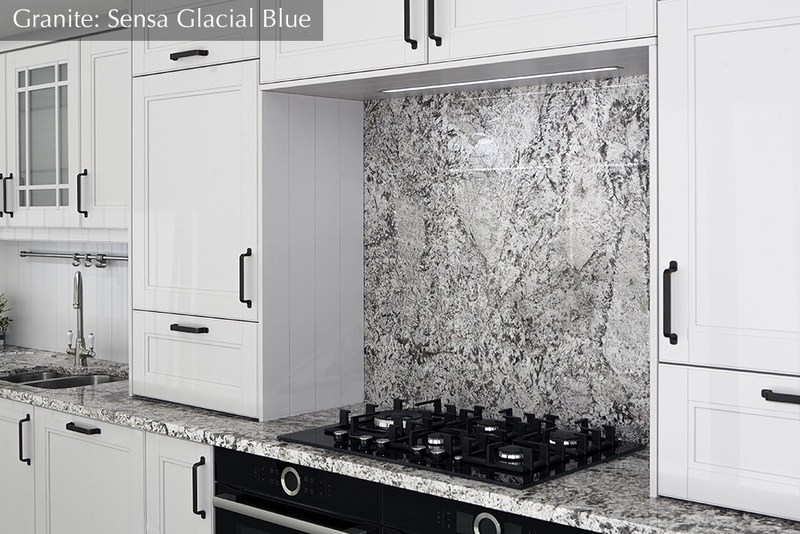 Granite worktop & cooker splashback, Sensa Glacial Blue. 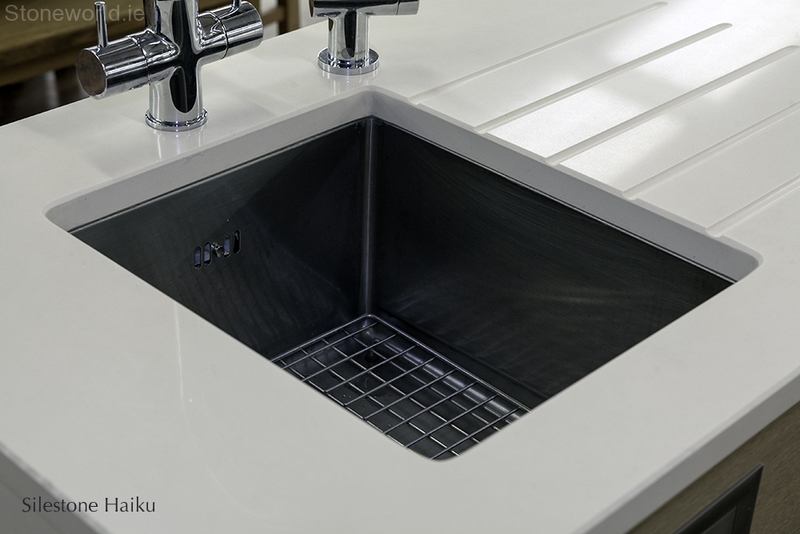 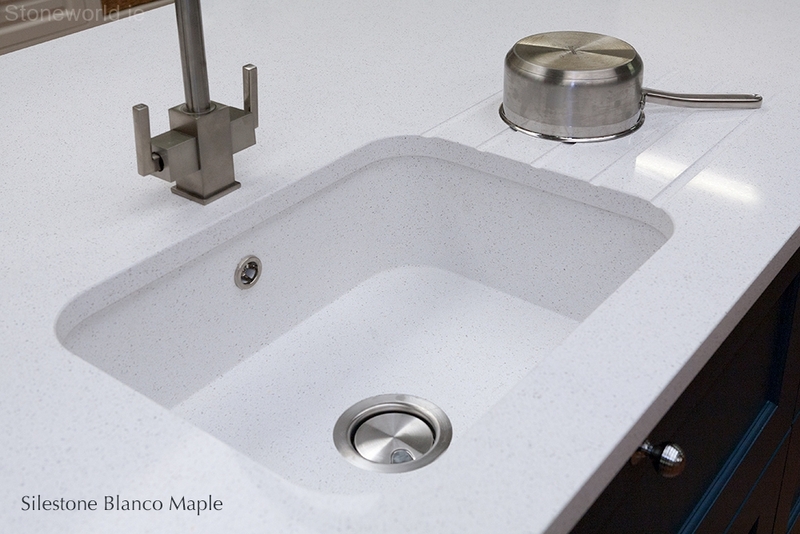 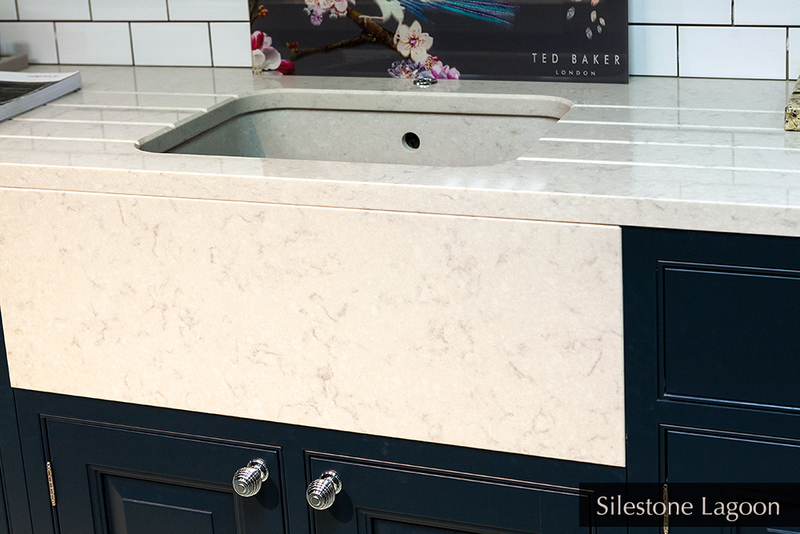 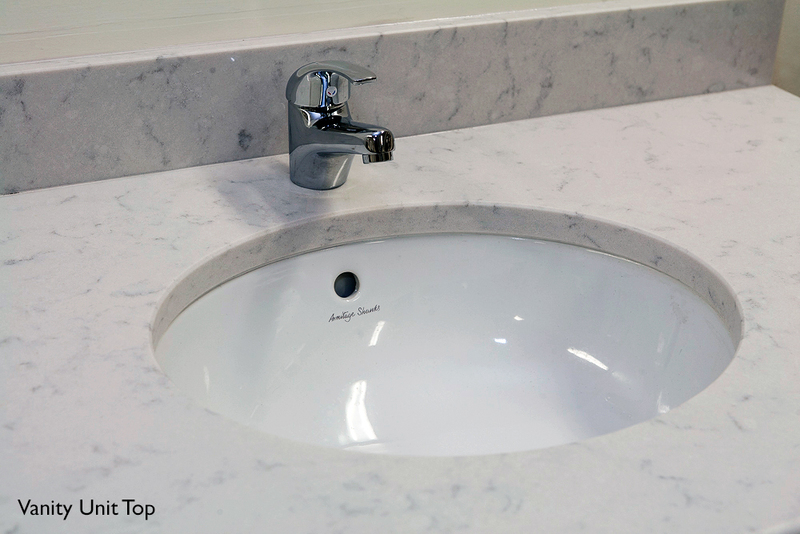 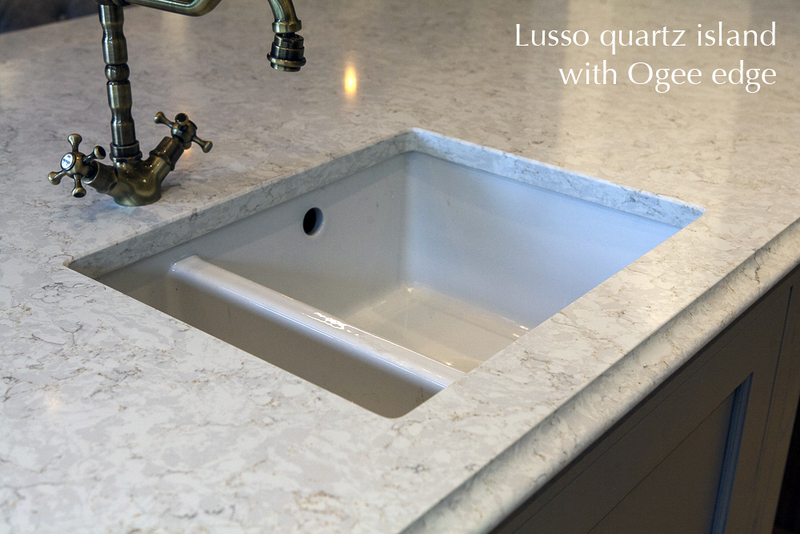 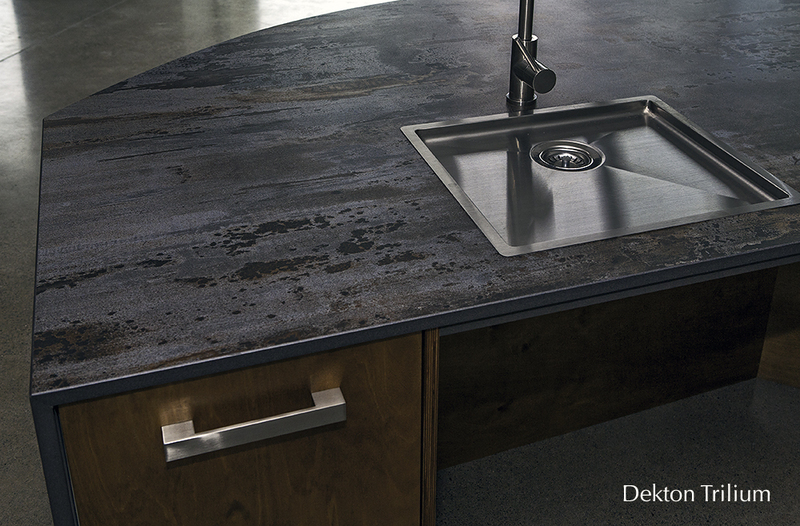 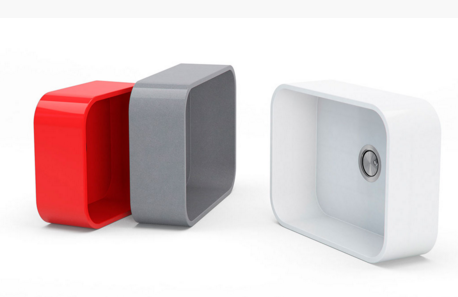 Full recess, ‘bowl and a half’ sink with draining grooves & splashback. 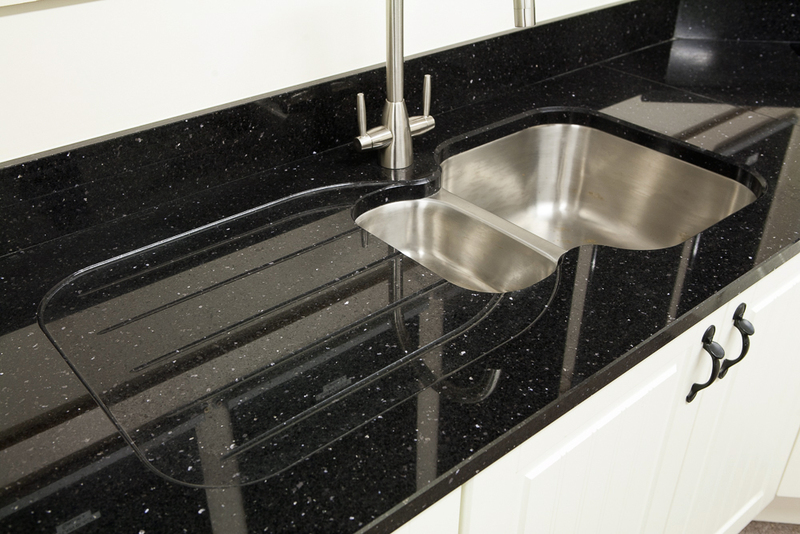 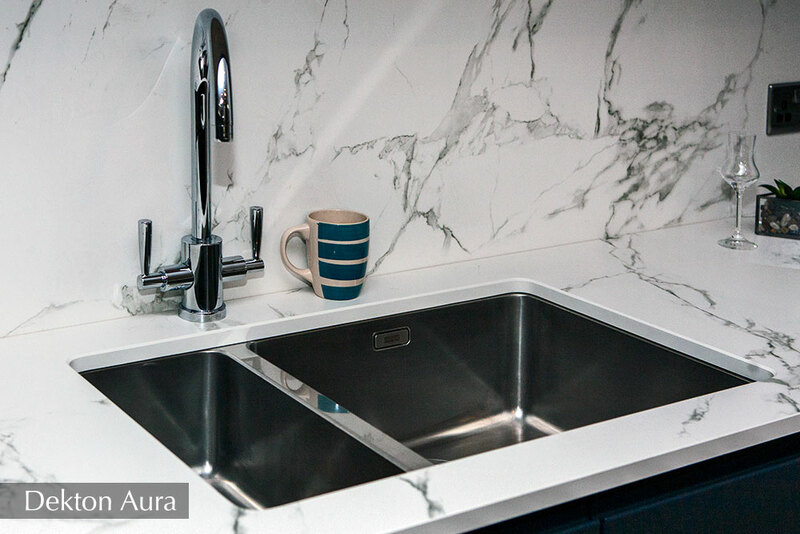 ‘bowl and a half’ sink with full-height splashback.